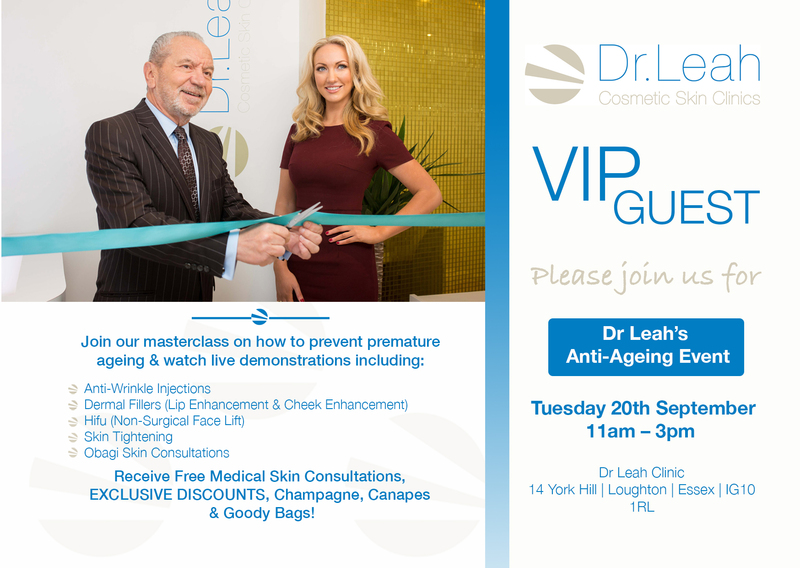 Dr Leah #Anti-Ageing Event in Essex! 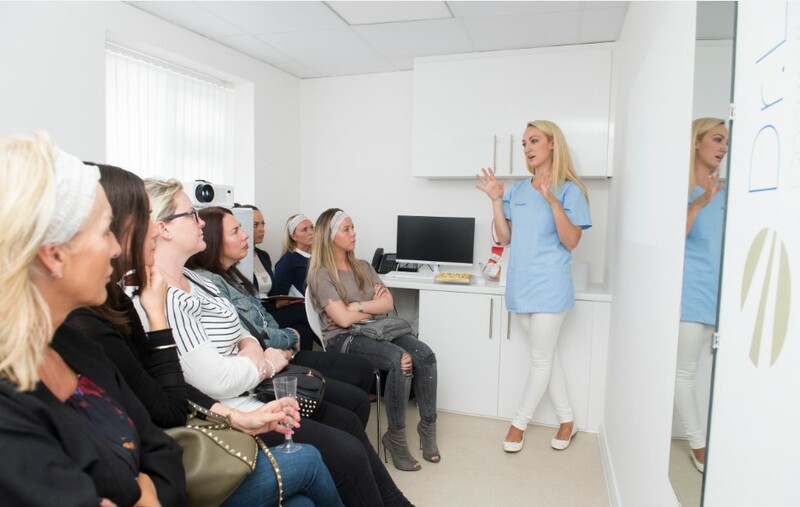 Dr Leah Clinic, Essex held its first open event last week and it was a great success! The theme was #Anti-Ageing! We educated our guests on the science of ageing and how to be age smart, showcased live demonstrations of our most innovate and effective anti-ageing treatments and of course there was champagne, canapes, free products, exclusive discounts and goodie bags! Freebies, Goodie Bags and Champagne! Our events are held at both our London and Essex clinic's. To secure your space for our next education evening email: info@drleah.co.uk tickets sell out fast!!!! Dr Leah Clinics is delighted to announce that we are now offering hair transplant surgery at both our London and Essex clinics. Hair loss is extremely common, especially in men. Often referred to as male-pattern baldness it affects around half of all men by 50 years of age. This means that 7.4 million men are losing their hair at any one time. Thinning usually starts around the late twenties or early thirties and most men have some degree of hair loss by their late thirties. The main cause of hair loss is genetics and hormones followed by illness and trauma. Male pattern baldness only affects the top and front of the scalp, this is due to the follicles in this area being highly receptive to specific hormones that causes balding. Hair loss in females tend to be much less prevalent and is caused by a number of different factors including genetics, stress or various medical issues. 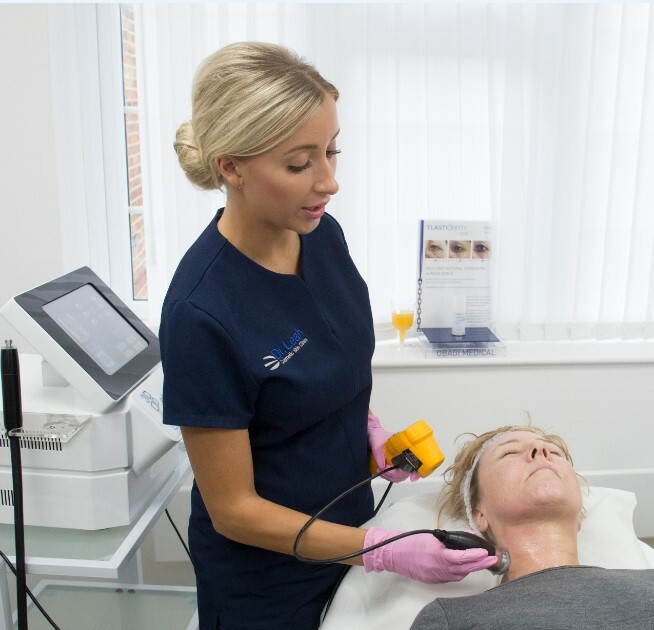 At the Dr Leah clinic we only work alongside the most high trained and qualified practitioners to ensure the highest quality treatments for our clients - which is why we have chosen to partner with one of the UK’s most experienced hair transplant surgeons, who has been performing hair transplant successfully since 1996 and was one of the new generation of doctors to learn strip micro graft hair transplant surgery and was first to introduce FUE,(follicular unit extraction) into the UK in 2003. 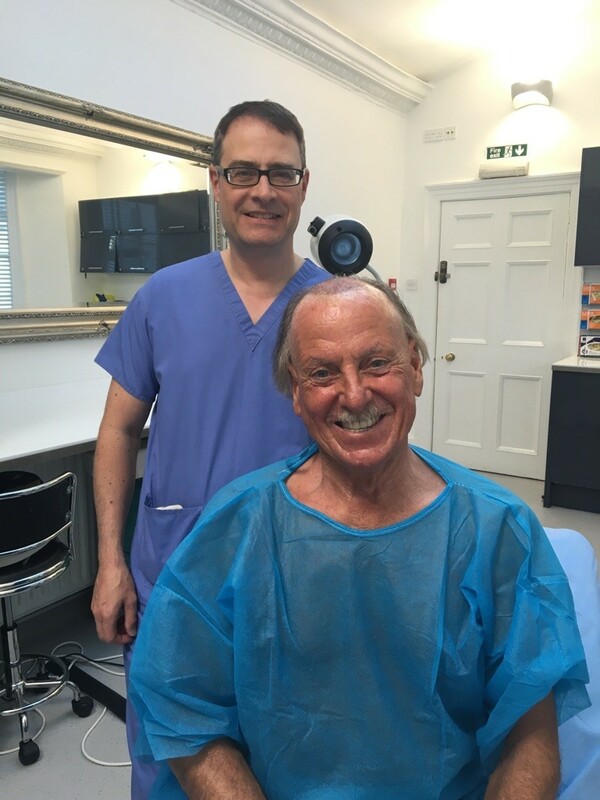 Dr Leah Clinic welcomed its first hair transplant patient last month – Mr Colin Hunt from Chigwell, Essex. Mr Hunt’s main concern was sparse thinning hair on top of the scalp. The hair on the sides of the scalp were still prevalent meaning he was a great candidate for the procedure. The FUT technique was used for Mr Hunt’s procedure, which is the most commonly used technique for patients and is seen as one of the most effective. During treatment local anaesthetic was applied to the donor area (the sides of the head). Then under a microscope a thin strip of hairy scalp was taken and all follicular units separated. The area the strip was removed from was then stitched with absorbable stitches. The recipient area (the area that hair will regrow) was then numbed and pinprick incisions made. The follicular unit grafts taken from the donor area (sides of the head) were then placed into the incisions with the whole procedure taking approximately 5-6 hours. Hair should begin to grow in approximately 12 weeks with the full result visible 12 – 24 months. Dr Leah Clinic's are Finalists for ANOTHER Prestigious Award! Dr Leah Clinic’s has been shortlisted as finalists in the best clinic London category for the prestigious Aesthetic awards. 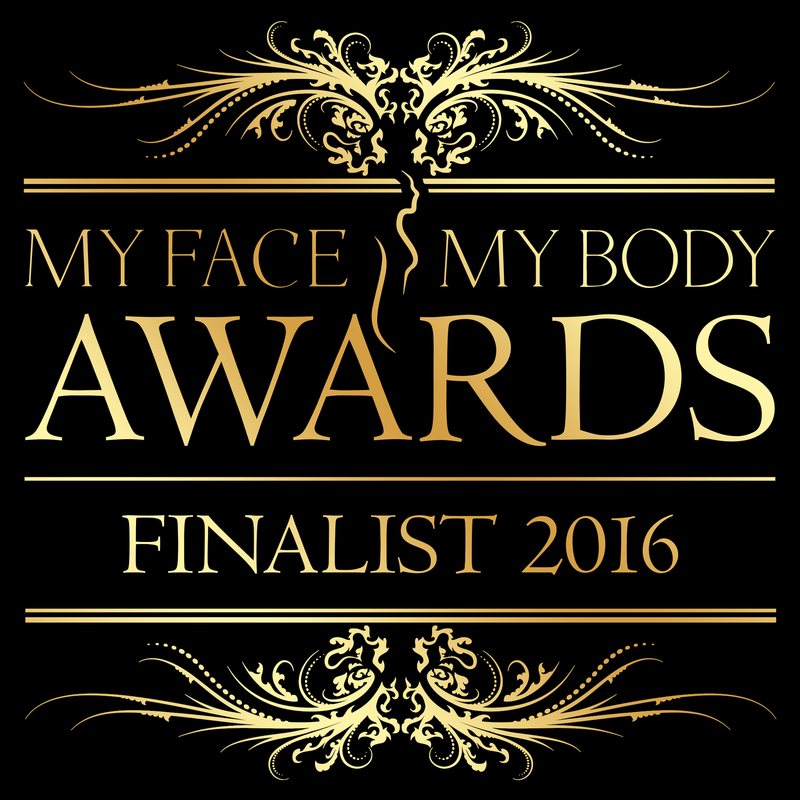 Having been already nominated for the same category in the MyFaceMyBody awards we are delighted that our hard work and service has been recognised again. 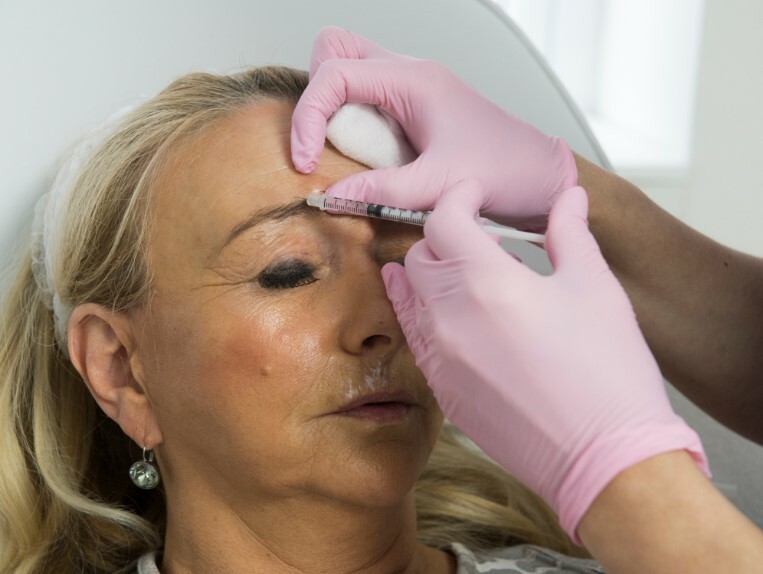 The Aesthetics Awards bring together the very best in medical aesthetics and leaders in the profession to celebrate the achievements of the past year. Twenty-four prestigious awards categories have been designed to recognise the finalists and winners for their services to the profession and industry. Awards are presented to those who have worked hard to represent the highest standards in clinical excellence, product innovation and practice achievement and have truly excelled in the field of aesthetic medicine. To help us take home the title of BEST AESTHETIC CLINC LONDON please click to vote. Voting closed on 31st October. We have entered the MyFaceMyBody Awards. We are delighted to announce that Dr Leah Clinic has made the final of the MyFaceMyBody Awards nominated in the “Best Aesthetic Clinic London” award category. The MyFaceMyBody awards celebrate innovation, achievement and success within the fast growing aesthetics industry so we are extremely pleased to be recognised amongst the best. 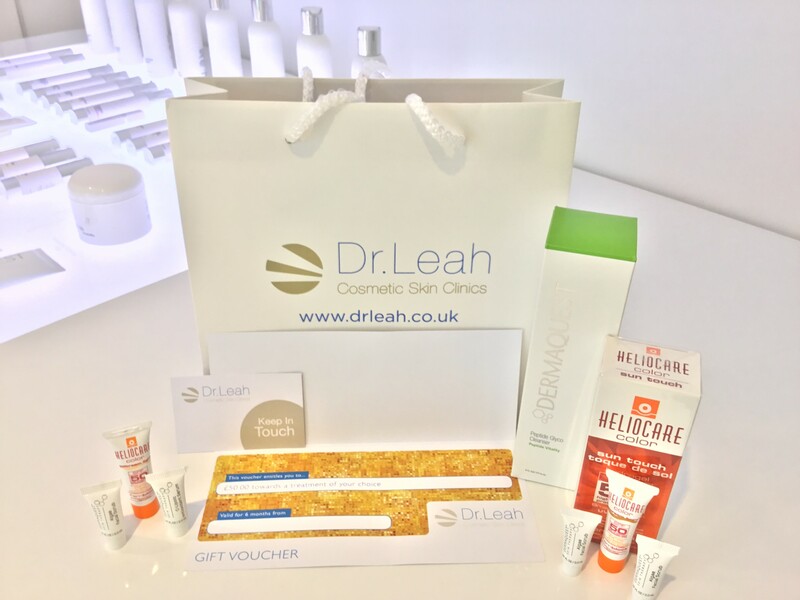 Dr Leah Clinics is committed to providing the highest standards, results driven treatments and 5* customer service which is why we believe we deserve to win BEST AESTHETIC CLINIC LONDON. We would really appreciate your help to win and voting is quick and easy to do.